We are delighted that Shine Hair (1086 Stockport Road) is a gold sponsor of Levenshulme Pride. Thanks to Rebecca Cotter and her team. 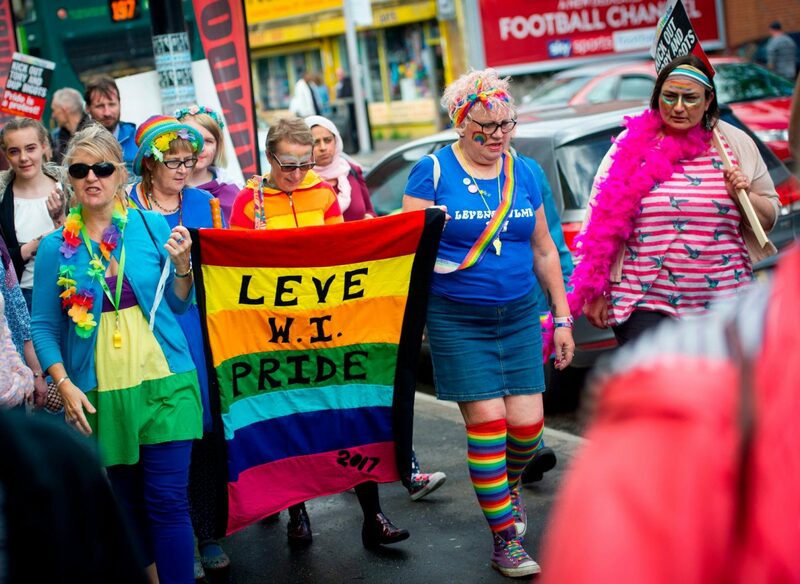 Prepare to Shine at Levenshulme Pride! You can find Shine on Facebook HERE or call 01612249939 to get in touch.